If you read our blogs or read our book, you know that we are always looking to expand our reach. Part of our continued quest to reach more people involves looking at other platforms. This is one of the main reasons why we started a blog. We wanted to help more people. We want to help people get started online. 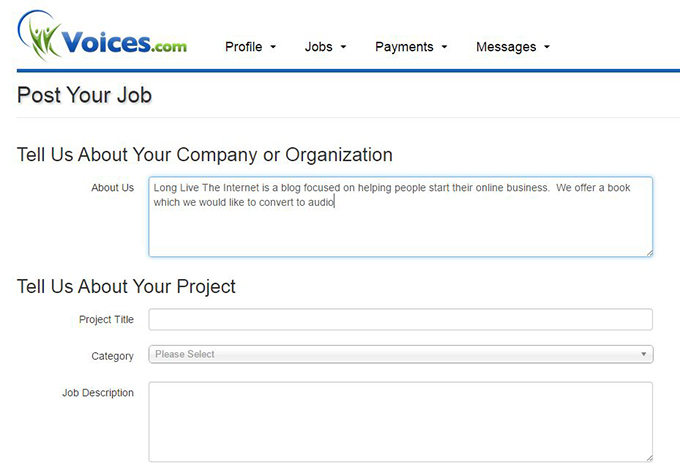 We also wanted to continue pushing ourselves and our online businesses. Last week I wrote about how we were going to double our potential reach by selling our book in Spanish translation. We talked about the shear number of Spanish speakers. We also believe this market was largely untapped. This week we are looking at another angle for our book about starting an online store. We are looking at how to make an audio book. If you want a quick breakdown of the core facts, you can scroll to the bottom of the page. I have broken down 8 facts you need for how to make an audio book. If you want the whole love story, here we go. I personally like to read. Its my preference for consuming content. I prefer it over TV or watching YouTube videos or even listening to podcasts. I feel like I can consume more information and it allows me to get to the meat quicker. When listening to podcasts, I prefer to listen at 1.5 times or 2 times the normal speed. You can do this in the iphone Podcasts app. I get antsy listening to hemming and hawing and slow talking. I want to consume the information quickly. But that’s me. That’s not everyone. Everybody is a little different. YouTube is currently the second most visited site on the internet. Period. People are watching videos all day long. You have to appreciate these other mediums for what they are. There are people there. This is why I had my wife do some ecommerce marketing with videos on YouTube. You need to be where the people are. That is why this we are looking at audio books. We have decided to capture some of the audio book market. 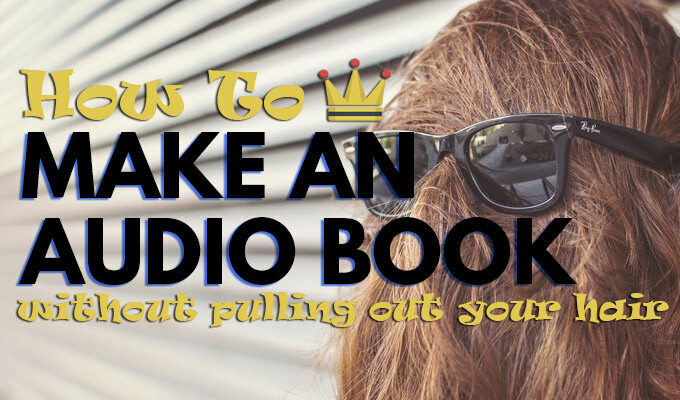 Lets take a look at how to make an audio book. This walk through is how to make an audio book from a book that’s already written. 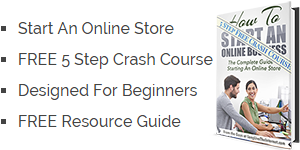 If you are looking for information about writing an ebook from scratch, you can read how our first was done in 24 hours. My first step was do some research about audio books in general. The largest sellers of audio book files on line is Audible.com. No shocker here, they are owned by Amazon. Well lets look one step further. Amazon also happens to own a company called ACX. 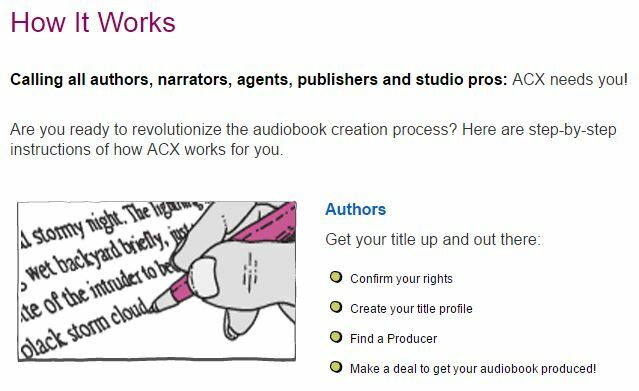 ACX is a comprehensive platform that walks you through how to make an audio book. They also handle the process of publishing your Audio book to Amazon, Audible.com, and iTunes. They have a lock on the audio book industry. They are the go-to place to publish your audio book. ACX seemed perfect. I could handle everything directly from ACX. I could have my book narrated and then published directly from the same source. The first step was a simple search on the ACX site that asked for the title of my book. I entered the title and it nicely pulled up the book from Amazon. I must confess, I am not one who reads most terms. Most of the time, I’m signing up for some trial service. I’m not making formal agreements. In this particular case though, I thought I should be reading it. As I started to read through the terms I realized how serious they were. I was agreeing to a 7 year term with ACX. This was a long term. I needed to decide whether I was going to sell the audio book exclusively with them. In our case, we wanted to be able to bundle the audio book and sell them on our website. I wasn’t comfortable offering them an exclusive. Unfortunately this means our royalties are substantially smaller. 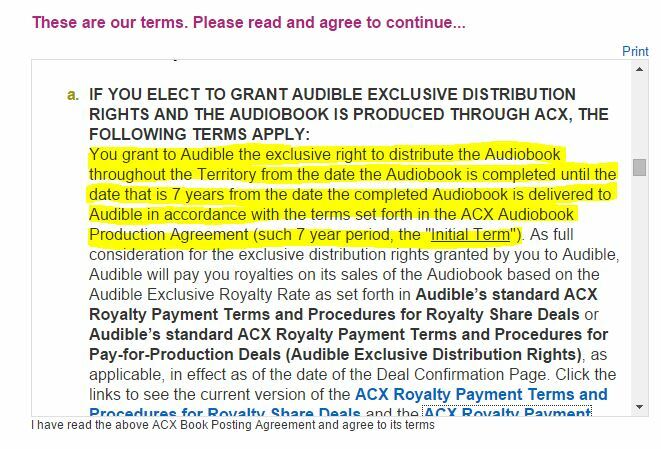 See the box below for the ACX royalties on audio book files. This is a newer royalty program that is less generous than it used to be. They used to offer a scaling royalty that increased up to 90%. It was based on the volume of sales you had. Unfortunately I’m late to the game and I don’t have an option on royalty rates. I get what I get which is going to be 25% of the price that they decide to sell my audio book for. Pricing is actually decided by them and based on the length of the audio recording. So as I read further in the agreement, I started to get nervous. I thought that using ACX to create the narration may limit my ownership some. I wanted to be able get the narrated version in mp3 files and do with them as I pleased. I wasn’t sure whether I was even going to be able to download the completed files. I got cold feet. Maybe I was being paranoid, but I thought I was better off recording the files elsewhere. I would then have them in my possession. 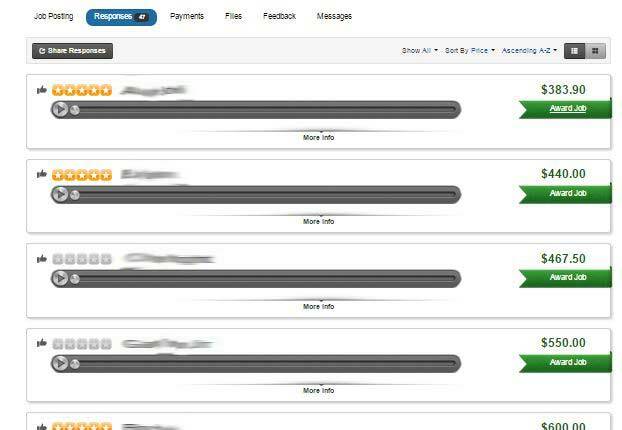 I could then decide to upload them to ACX as well as offer them on my site for distribution that way. Now that I had decided against using ACX to record the files, I had to find other options. I did some quick searching. There are a number of other sites that offer similar narration services. The first site I found was a bulletin of sorts. They had independent narrators posting their availability. It wasn’t craigslist but it was a similar format. I found a narrator that linked to their own site. It looked good enough and his samples sounded great. I emailed him directly to get a quote. The next day I received a response from him. It was out of my budget and he also mentioned royalties. I wasn’t interested in offering any royalties. I wanted a straight pay once for performance type job. In the meantime while waiting for his response I decided I needed a marketplace. How was I ever going to know if I was getting a fair price? I needed numbers and access to a lot of narrators. Trying to to find a needle in a haystack is not a viable gameplan. 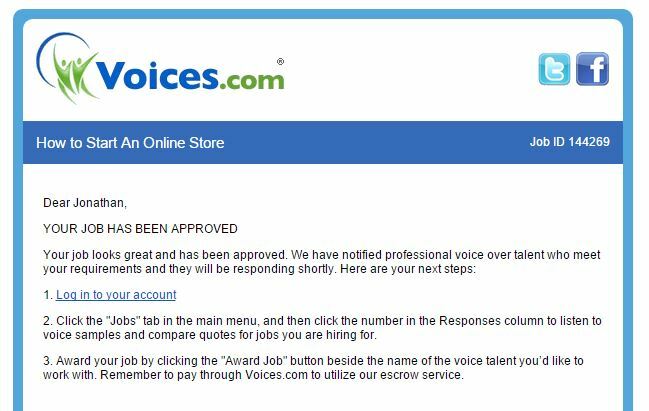 The next site I found was Voices.com. 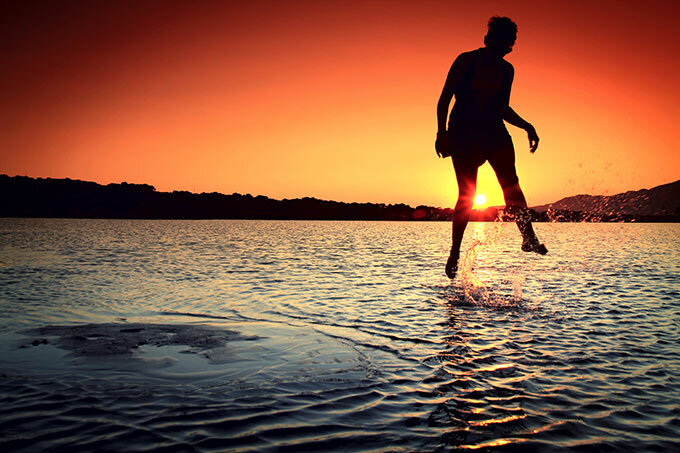 The site looked professional and within moments I thought it was the perfect option for us. 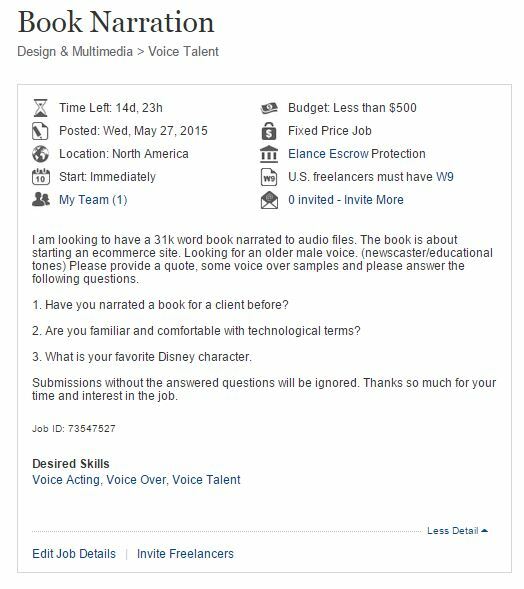 Voices.com would let me post my job at no cost and receive proposals for the job from interested narrators. It was exactly what I was looking for. I signed up immediately. I filled out our job and gave a sample for people to audition. One of the steps asked me to enter my budget. I really hadn’t spent much time to look into budgets. I wasn’t exactly sure what to expect. I looked on the Voices.com site to get an idea. I came across a perfect page, on their site, which showed budgeting estimations. It was clear and well written. Based on their numbers I was able to estimate our job. If 100,000 words = 11 hours of audio, our 31,000 word book should be 3.4 hours. At their low end of $200 an hour, I could assume I could get bids from $680. I selected the $500 to $750 range and submitted the job. Unfortunately when I posted, it didn’t go live. The posting went to someone to review. They wanted to make sure it was legitimate before it would be posted. Ok.
A little anxious now and antsy, I decided I should also post it on Elance. I wasn’t sure if Voices was going to take a day or a week and I wanted to get moving already. I will come back to Voices.com in a minute. I have talked about Elance a bunch and we actually used them as well for our Spanish Translation of our Book. Because I was dealing with voice talent, I thought it was a little more difficult to find. 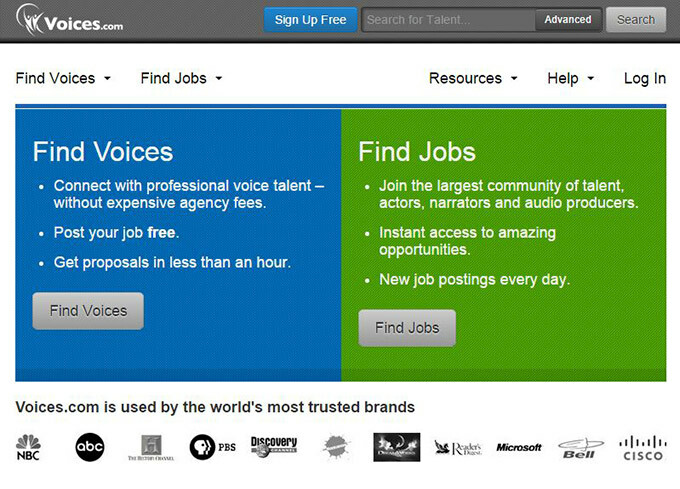 Thats why I had gone to Voices.com to begin with. 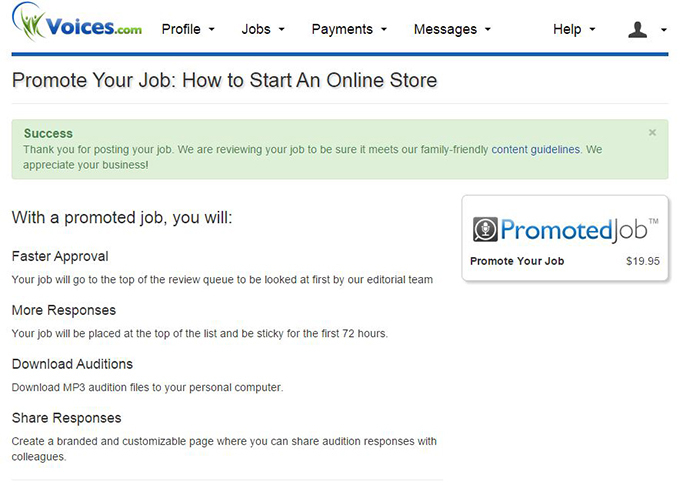 Regardless I had nothing to lose by posting the job on Elance. I filled out a basic description of the job and posted it online. It was live instantly. You can see my posting above. If you are wondering about the 3rd question in my post, I have a reason. You can read more about why I ask this in my post about simple thank you notes for online stores. For now lets focus on how to make an audio book. Within the hour, I was starting to get proposals for work. I still hadn’t heard from Voices.com but proposals were flooding in on Elance. Not only was I getting proposals, they were legitimate. They were qualified leads with lots of book narration experience. I started to sort through the proposals and had narrowed it down to two people. Their prices were $470 and $680. I thought these were both fair. 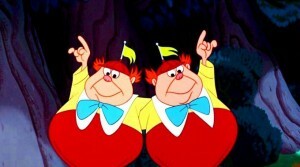 They were close enough that Bob and I decided we would judge based on the voice only. But wait.. I had forgotten something..
One of my major concerns after reading the ACX agreement, was making sure we retained royalties or rights. After reading my posting a second time, I wasn’t comfortable that I had made this clear. I decided to message them both independently and confirm the terms so that there was no confusion. At least I would know now before I decided on one of them. Within hours, both of them confirmed that they were clear and there was no problem with the terms. Now it was time to just pick one. I saved two of the audio files and removed the names. I then sent them to Bob to listen. After listening to them a couple of times we both felt that number 2 was our man. It was really close though. They both were extremely tight. 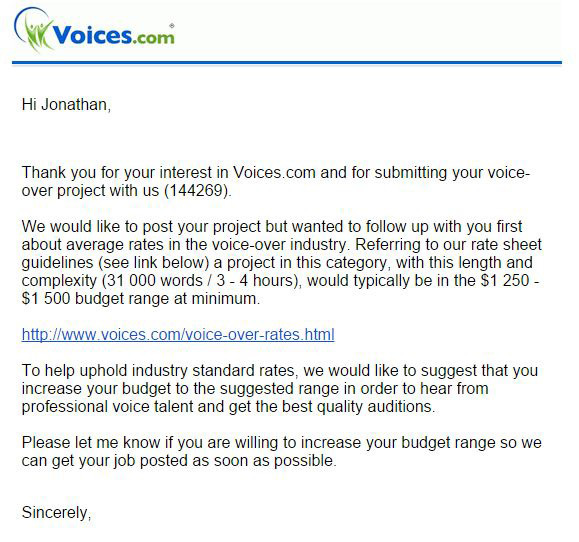 While I was already negotiating and fielding offers on Elance, Voices.com finally woke up. After waiting a day, I got an email response from them. Apparently they felt my budget was too small and they wanted me to raise my budget. I replied to them showing them where I got my numbers from and why I thought I was using the correct math. Yet another day passed and I got a response from the support rep. He advised he was willing to post my job with the following caveat shown below. So essentially they wanted to apply a scarlet letter to my job. I went ahead and agreed, figuring I would see what I got. They had delayed and complicated the process so much, I was already negotiating with narrators from Elance. It took yet another day or so for them to confirm that they were going to actually post the job and approve it. They did and sure enough a bunch of auditions started to come in. I was over it. I had already finalized a deal with someone on Elance. And the funny thing was that I had received bids from $380 and up. Clearly my range was adequate and unfortunately they got in their own way. Delayed the job losing precious time. I notified the winner on Elance and told him we were ready to go. I decided I wanted to have an approval stage in the project timeline to protect myself. I told him that we would like the first chapter recorded so we could review it. Once we were satisfied, he could proceed with the rest of the book. We would release a part of the proceeds from escrow and he could carry on with the rest of the project. This way I could make sure that his work was in fact as good as the samples we had been provided. He agreed and now it was time to finalize a formal agreement. The last step before moving forward was to put everything in writing. Everything is fine and dandy until something goes wrong. I wanted to make sure that we were protected and so I modified the Elance Service agreement to work in our specific case. We were willing to escrow all the funds but wanted to make sure there was no question to rights and ownership. As mentioned before, we didn’t want to give any royalties. We wanted a clear cut agreement that wouldn’t allow anyone to claim rights to our content at a later date. 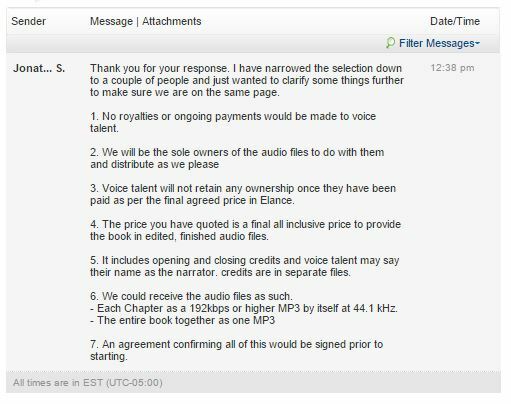 Here is a link to the Narration Services Agreement that I used for making and audio book. I don’t claim this to be suitable for your use. Furthermore I always recommend you consult with an attorney for your peace of mind. Once Tony signed the agreement we were ready to roll. I funded escrow in full and we were off. Within a couple of days and well ahead of schedule, we had a rough mp3 file to review. He had recorded Chapter 1 in no time. In the next week we should be getting the rest of the files and submitting them to ACX to publish. I’m really excited about the potential for this extra sales channel. I also want to say that when I first looked into how to make an audio book, I was concerned. For some reason professional narration seemed unattainable. I couldn’t have been further from the truth. I will be sure to report back on its success or failure with sales. This post is rather long but below is a summary of what you need. If you just want the meat for how to make an audio book, this is all you need. 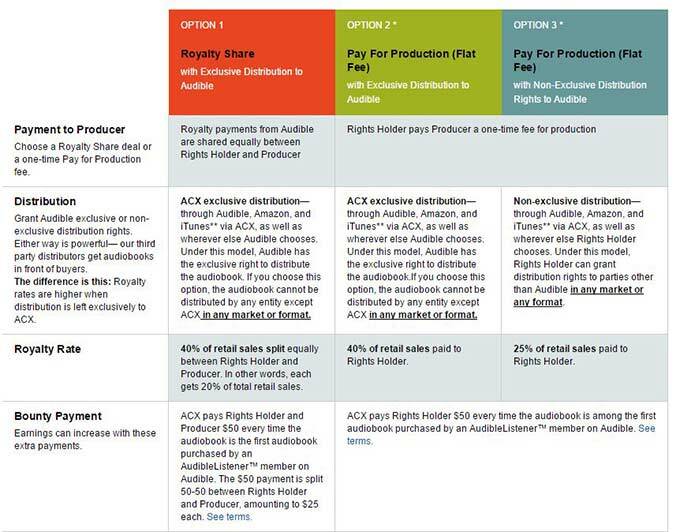 ACX owns the distribution market and you will use them to publish you audio book to Audible.com, Amazon, and iTunes. An introduction and Ending file with intros and outros.